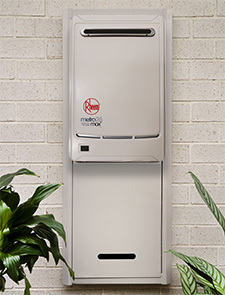 By heating your water as you need it, you’ll always have hot water on tap. 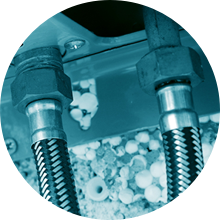 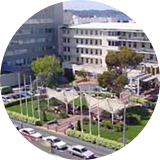 Offers flexibility in installation, while enabling compliance with relevant national and local regulations. 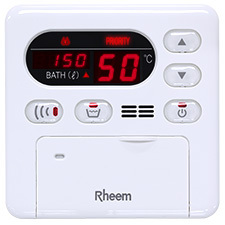 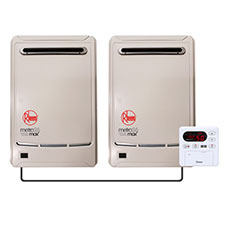 Rheem Bathroom Controllers can be set up to 50°C. 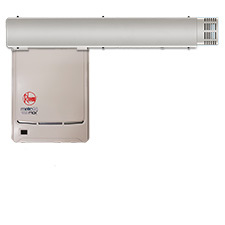 The pipe cover fits underneath the continuous flow unit to conceal all pipework. 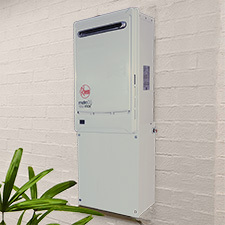 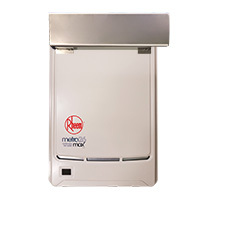 To help protect the water heater and set your Rheem into the wall. 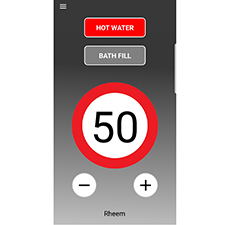 With the NEW Rheem EZiSET® app, controlling your hot water has never been easier.